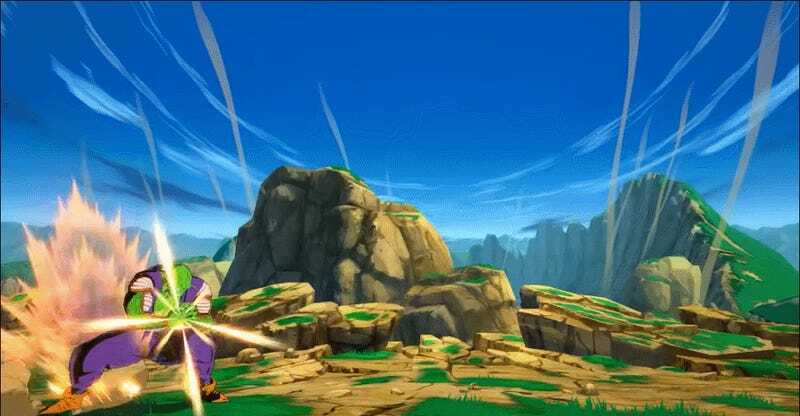 Dragon Ball FighterZ is a polished fighting game with tight controls and a combat system that’s fast-paced but still approachable. It also looks amazing, which is why people have been sharing all of its scripted animations for weeks leading up to the release. It turns out there’s some really weird stuff happening during them though. The YouTube channel SigmaG19 put together some videos of the game that have different characters unleash their supers while the camera is fixed at one angle, rather than jumping around and zooming in and out as it usually does during fights. The HUD’s also been stripped away. Gohan’s hand isn’t the only thing that gets wonky. Without the game’s flashy cinematics you can see what’s actually going on. 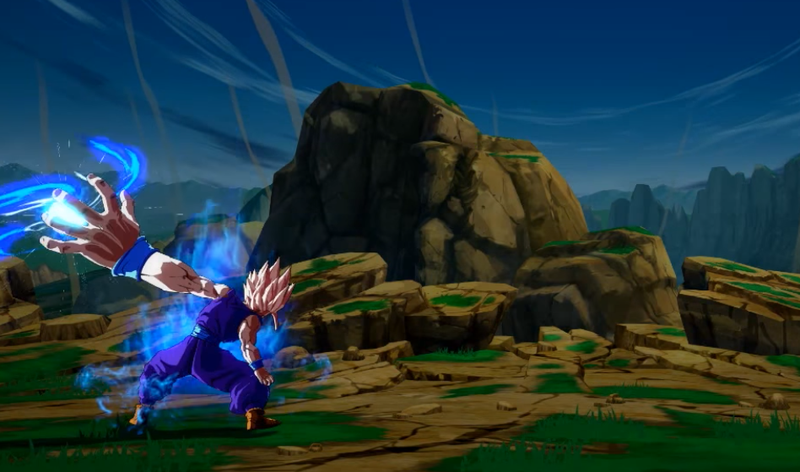 Here’s the middle part of Goku’s Super Saiyan Blue ultimate. Other attacks like Captain Ginyu’s are just eerily stripped down when the camera stays put. It’s neat to see people taking apart the game and offering a glimpse into how it uses visual tricks to create really elaborate and dramatic moments.